Joe and Gabriel Kelemer, also known as The Kelemer Brothers have provided a highly rated, and dependable window installation service for Baltimore, MD residents since 1999. Their practical know-how has resulted in many happy customers over the years. The brothers have installed over 50,000 windows to prove their commitment to the trade. The Kelemer Brothers are dedicated to taking care of their customers and providing solutions that result in a job done right every time. The Kelemer Brothers recommend and install only the best products and provide the best service around. This determination to provide a rewarding experience is what keeps many of the business’s customers coming back, time and time again. The Kelemer Brothers understand the importance of a job well done, no matter the complexity. They know all of the right installation and repair methods necessary to complete any home improvement project. As a top window replacement company in Baltimore the goal of The Kelemer Brothers is to meet the needs of customers by installing new and replacement windows that make a true difference in the lives of the customer. This is evidenced in the company’s ability to furnish a list of 100 recent clients who can provide excellent references that attest to the level of attention to detail the company adheres to on each project. This commitment to quality is evidenced in the detailed step-by-step process that is provided to every client for their installation or replacement project. 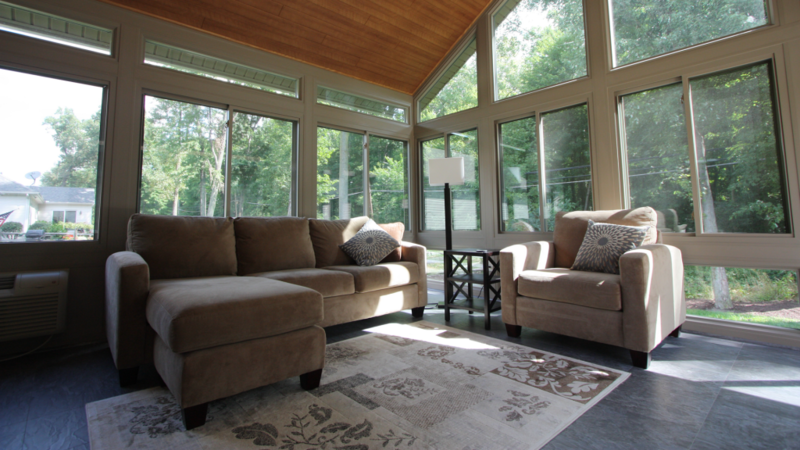 This process is based on the latest and most innovative methods for window installation standards. These details are a guide for the client, shedding light on each step of the installation process. This ensures each customer gets only top-notch, superior quality of service. Each month the crews at The Kelemer Brothers go through extensive training provided by manufacturers to stay abreast of evolving industry trends. The Kelemer Brothers go out of their way to provide a highly customized experience that comprehensively addresses every need and concern of the customer. This ensures on-time installation with quick turnaround times. The brothers know how a new installation can improve energy efficiency and they always share this knowledge with the customer. The Kelemer Brothers promise to be personally involved in every customer’s project. For instance, when customers call the company they will speak to one of the brothers directly instead of a sales person. This is the Kelemer Brother difference. Looking for window replacement professionals near you? Kelemer Brothers provides window replacement in Baltimore/Silver Spring, MD, Washington, DC and the surrounding counties of Harford County, Howard County, and Montgomery County there is a solution. If you need a window replacement company near you and located in the Baltimore area contact The Kelemer Brothers today.